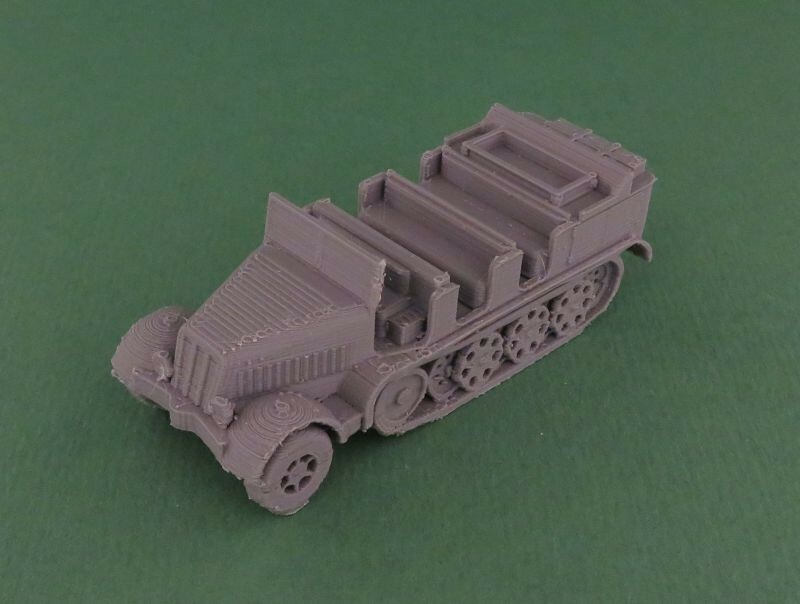 We've recently released Sd.Kfz 7 halftrack. 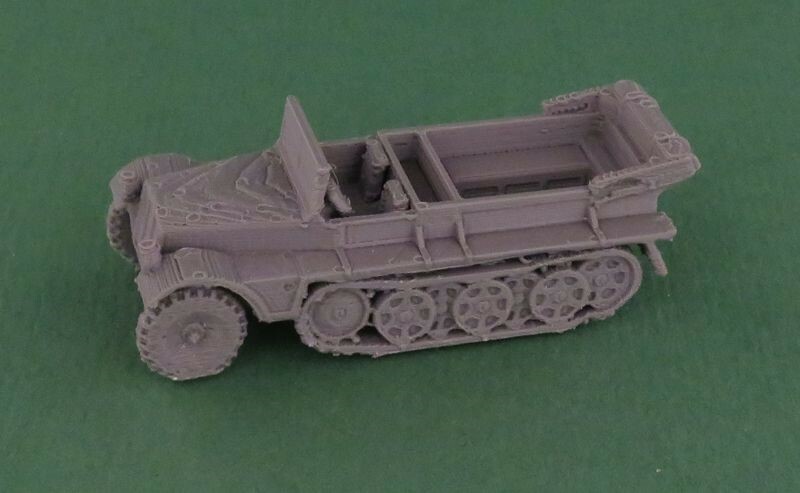 We've recently released Sd.Kfz 10 halftrack. 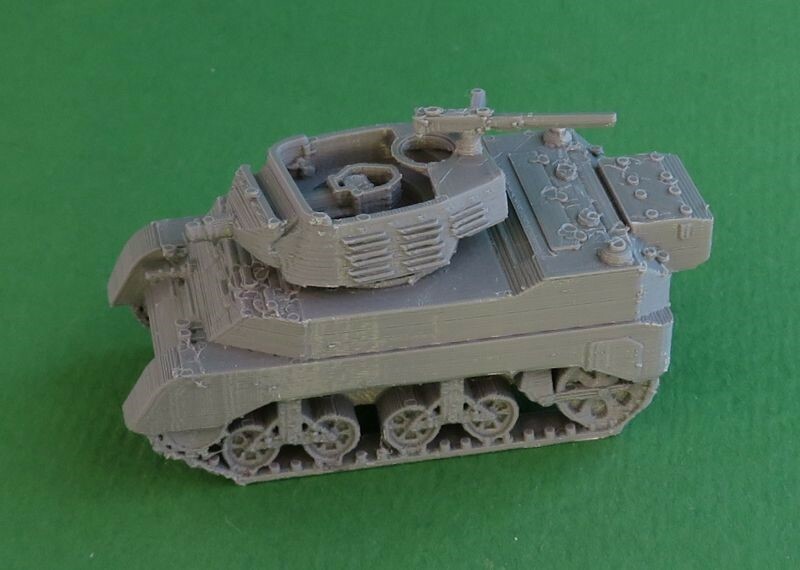 We've recently released 75mm HMC M8 Scott. The M8 Scott is available in all scales. 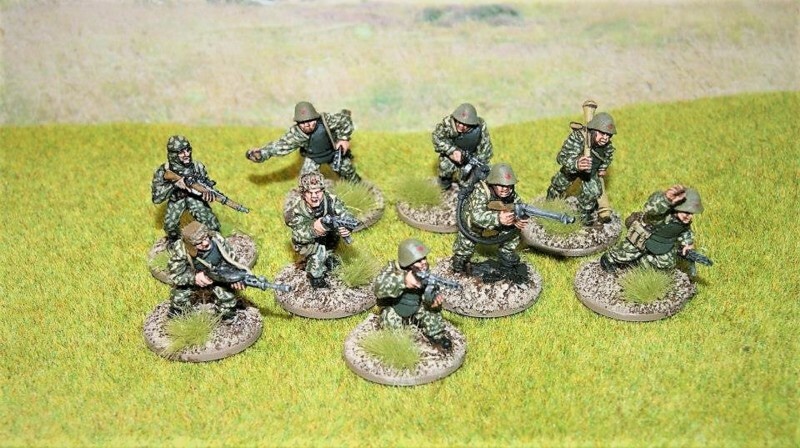 28mm, Off the brush Commissions. Ideal as a Christmas gift or a new army for the new year. Battle Studios is pleased to be able to offer Starter Box sets as Commissions. 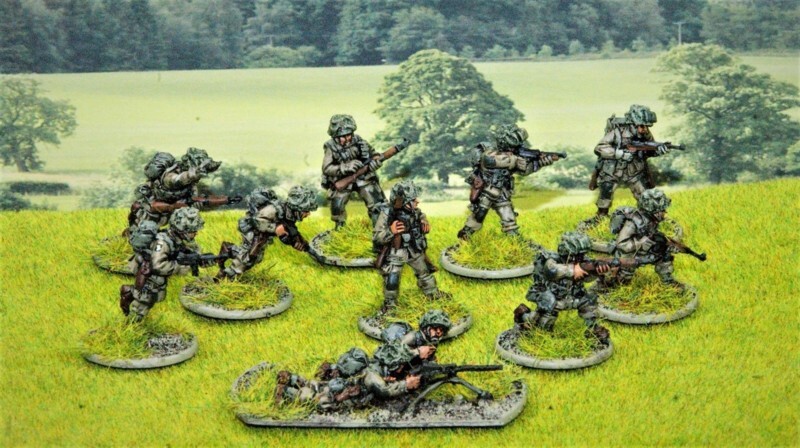 All the figures in these deals are from the Warlord Games Bolt Action WW2 range of metal/plastic figures. 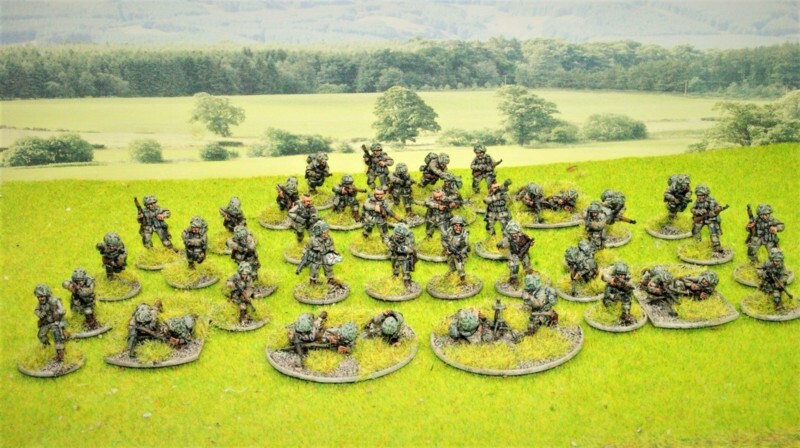 Each Starter set is a 1000pt ready army. All for the armies list the total cost, a deposit will be required before the commission can begin with the remaining due before dispatch. UK free postage. International postage available at cost. Figures (metal/plastic) from the appropriate starter army set. Painting to a high tabletop standard. Full basing to your requirements. One coat of hard lacquer. One or two coats of anti-shine. For more details please contact me via my FB page or by e-mail. 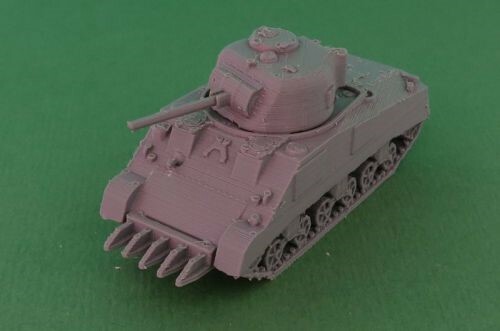 We've recently released a range of Shermans. The Shermans are available in all scales.